Kevin joined the Ostendorf-Morris team, now Hanna Commercial, in 1996. As a Senior Vice President, he successfully represents the real estate interests of local, national and international companies in the acquisition, disposition and leasing of their facilities. 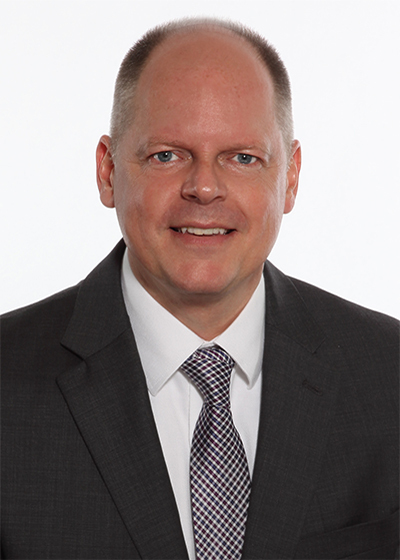 With over 17 years of experience, Kevin possesses an extensive knowledge of the commercial real estate market, enabling him to provide clients’ strategic solutions and proven results. His experience includes advisory services, tenant and landlord representation, build-to-suit projects and investment sales. Kevin has been recognized with as a top producer for the past 10 years, as well as being recognized by his peers as one of the top industrial real estate brokers in Northeast Ohio. He currently represents over 2 million square feet of multi-tenant space in Northeast Ohio.